Celiac Disease Foundation (CDF) is pleased to announce that it has joined with Sharecare as a content collaborator to provide accessible, comprehensive information to the celiac disease community. Sharecare is an all-encompassing health and wellness engagement platform that provides people with personalized resources to help them live their healthiest lives. Epidemiology estimates that celiac disease affects 1 in 100 people worldwide, and three million Americans. 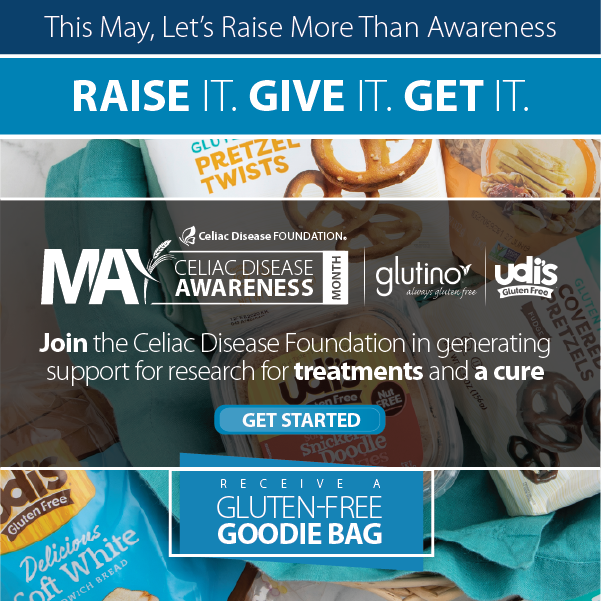 As only one in six Americans are properly diagnosed with celiac disease, education and awareness are critical to ensure that the undiagnosed receive a more timely diagnosis in order to avoid long-term health complications. 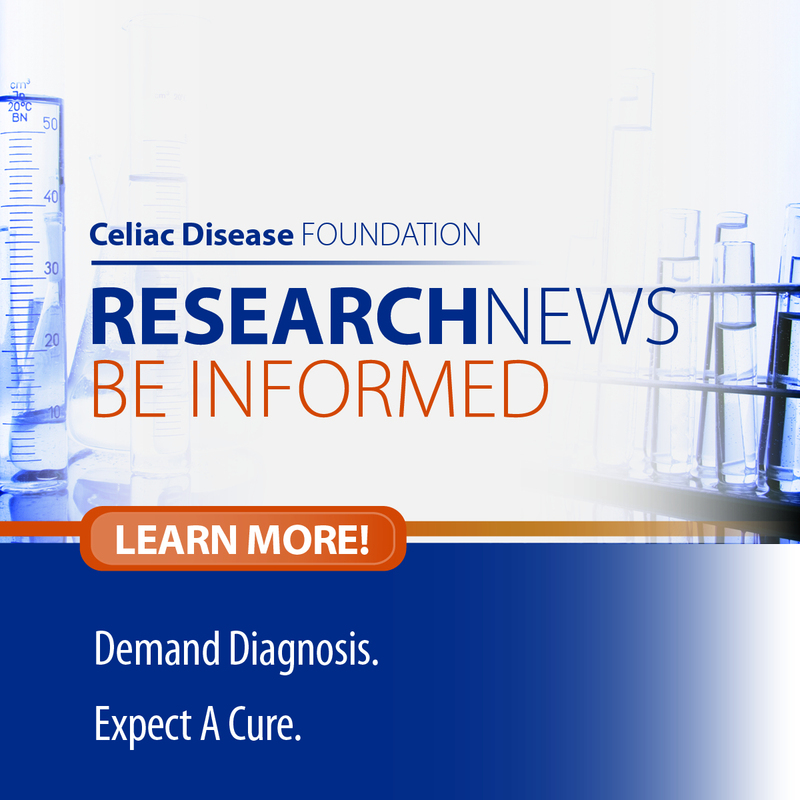 Celiac Disease Foundation’s presence on Sharecare will expand the reach of celiac disease experts and availability of resources. CDF’s content on Sharecare aligns with its mission, providing information regarding advocacy, education, and research. Moreover, the Sharecare platform will help further the mission of Celiac Disease Foundation by allowing people to learn, ask questions, and review pertinent information about celiac disease. Sharecare creates an active community where information is shared and advances are made in knowledge and understanding. 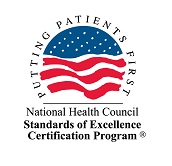 View CDF’s Sharecare profile here.